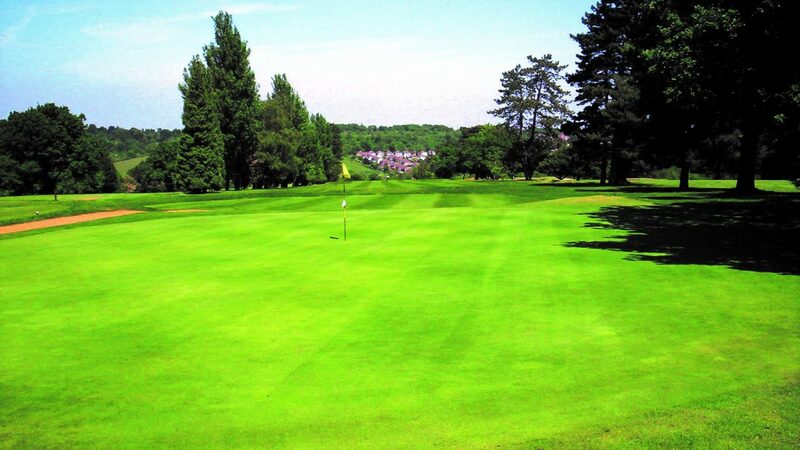 In its picturesque North Downs setting, with views across the Surrey countryside, Chipstead Golf Club is an 18-hole, par-68, 5,491-yard course which provides an enjoyable challenge for golfers of all abilities. Established since 1906, the course has a maturity and history behind it that places it firmly in a league of its own, with treelined fairways and some of the toughest par threes in Surrey, which ensure every club in your bag will be tested. Chipstead’s purpose-built clubhouse has three licensed private function rooms, making it an ideal venue for weddings, dinner dances, private dinners and lunches, christenings, conferences, meetings and exhibitions, birthday and anniversary parties and any other special occasion. It is also the perfect choice for those who want to combine a morning business meeting with a round of golf in the afternoon. Whatever the occasion, the club’s professional catering team will be happy to tailor a solution to meet specific customer requirements. Everyone receives a warm welcome at Chipstead, and the staff pride themselves on being able to provide all clients with a friendly and highly efficient service. The club is situated close to the M25 and the M23. HOW LANE | CHIPSTEAD | SURREY | CR5 3LN. www.chipsteadgolf.co.uk or call Sue or Gary on 01737-555781. From the M25 leave at Junction 7 (Direction: Croydon), joining M23 to A23. Turn left into Star Lane at traffic lights adjacent to BP Garage. Proceed to T-junction at top of lane and turn right past the duckpond, continuing via right fork at the White Hart and passing through village until left fork into How Lane.